Excellent FM stereo from the USA Draw The Line Tour with much of the album being aired including Kings and queens, which had been released in the last week as their new single. One of several recordings taken in a week in March, 1978 (Boston, Chicago, Columbus). Draw the line from is the one on the official Live! Bootleg release. Big ten-inch record is listed as Milk cow blues. 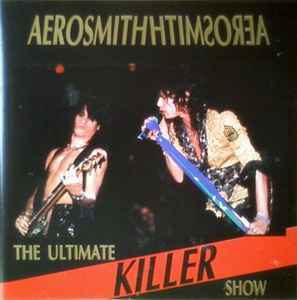 Four remaining tracks from this concert are on The Increasing Killer Show.